Unlock the massive hidden potential within yourself. 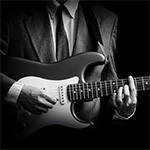 Instantly transform your guitar playing from mediocrity to extraordinary. 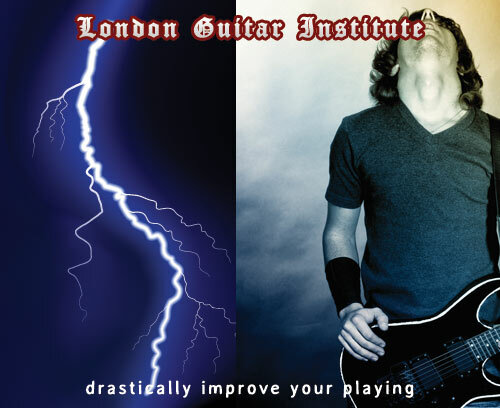 Learn with a guitar virtuoso at the London Guitar Institute and have a tremendous amount of fun while your guitar playing improves drastically. Regardless of whether you are an absolute beginner, intermediate or advanced player your playing will benefit from a powerful, step-by-step solution guaranteed to make your guitar dreams a reality. The London Guitar Institute’s star instructor Stefan Joubert is recognised worldwide as an international guitar virtuoso. He has developed a remarkable style of playing called touch guitar (With YouTube views of over 3 Million), he is also well versed in most modern guitar styles including rock, metal, blues, funk, grunge, alternative and more. 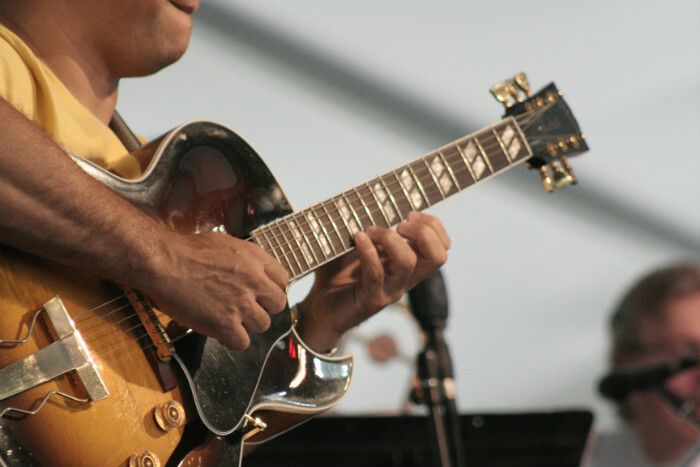 If your cup of tea is jazz guitar then that’s no problem – Stefan Joubert studied for years under the world’s leading jazz guitar master Johnny Fourie. He sat at the feet of this master for hours at a time learning intimate secrets of jazz guitar. His past studies also included classical guitar. He completed his studies with the leading classical guitar instructor of South Africa, Abri Jordaan. Although this is all fact, how does this apply to you and why should you learn the guitar with the London Guitar Institute? It has been proven that beginners need the utmost attention. The biggest mistake you can make when starting to learn an instrument is to study with an ” economical” instructor. 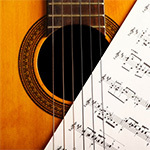 Most people look for guitar lessons primarily on price. This strategy is severely flawed as you would have to relearn the guitar at a later stage. Learning how to play with an outstanding teacher will add value to your musicality for your entire life going forward. In terms of pure costs, it’s actually much more dear to learn with an “economical” instruction then an expert. Please do remember that what you will learn in a year will remain with you in future years. Making sense of the guitar is not a straightforward task. There are a lot of factors involved, and the obvious is always overlooked. By learning with an expert, you will progress up to 10 times faster (than learning with a mediocre player). So if, you’re interested in drastically improving your guitar playing, in making a complete difference to your musicality, then you’ve arrived at exactly the right place. 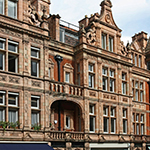 The London Guitar Institute has been specifically designed for hungry guitar learners of ALL ABILITIES to overhaul their entire playing and take it to the next level. To book an introductory lesson contact us on (020) 7127 0717. Our guitar courses start at £175 a month for one-to-one and £185 per month for group. We also require a registration fee of £95 before joining any of our courses. Please do note that our ultimate access course is almost entirely sold out. If you still want to benefit from the rare privilege of studying with Stefan Joubert in person, please contact our offices today at (020) 7127 0717.